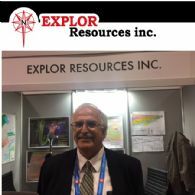 Teck Resources Limited (TSE:TCK.B) formerly Teck Cominco Limited, is engaged in mining and related activities, including exploration, development, processing, smelting and refining. 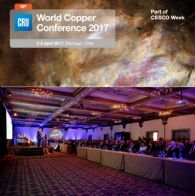 Its major products are metallurgical coal, copper and zinc. 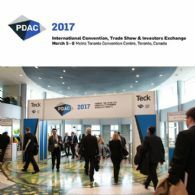 The Company also produces precious metals, lead, molybdenum, electrical power, fertilizers and various specialty metals. 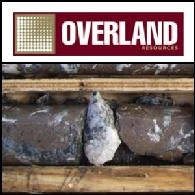 Overland Resources Limited (ASX:OVR) is very pleased to announce that it has secured an exclusive option to acquire a 100% interest in 22 Crown Granted claims, covering 782 hectares, that comprise the Anyox Copper Project in northern British Columbia, Canada. 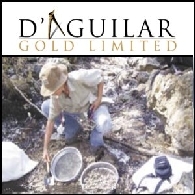 These claims encompass and include the former Hidden Creek Copper Mine. 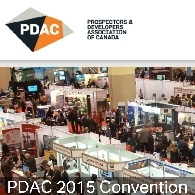 Copper Fox Metals Inc. (CVE:CUU) (PINK:CPFXF) is pleased to be an Exhibitor at the 2011 PDAC International Convention, Trade Show & Investors Exchange in Toronto, and invite convention attendees to visit us at Booth #2713. 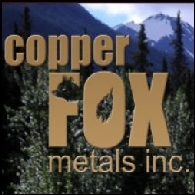 Copper Fox is a Canadian based resource company listed on the TSX-Venture Exchange (CUU-TSX-V). 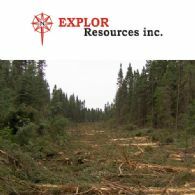 Copper Fox was recently recognized by TSX Venture Exchange Inc. as a member of the distinguished TSX Venture 50(R) group where it had the distinction of being ranked first overall for 2010. 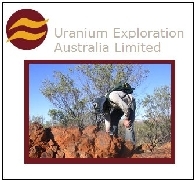 Dr Russell Penney BA (Mod), PhD (Geology), FAusIMM was appointed Managing Director of Uranium Exploration Australia Limited in December 2008, and was previously CEO and Executive Director of NGM Resources Limited, a Perth-based exploration company. 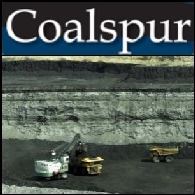 Coalspur Mines Limited (ASX:CPL) (PINK:CSPZF) is pleased to advise that it has further strengthened its management team with the appointment of Mr David Leslie as Vice President, Technical Services.